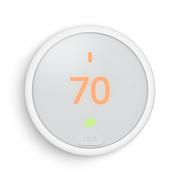 Make sure your nest stays cozy in warm weather or cold with the intuitive Nest learning thermostat. Just program temperatures throughout the day for several days and it learns your schedule. Within a week, Nest automatically adjusts temperatures according to your preferences. No more waking to shivering cold. No more tossing and turning in a stuffy room. Think of it as smart home temperature management. Or maybe just a fast-track to your comfort zone. 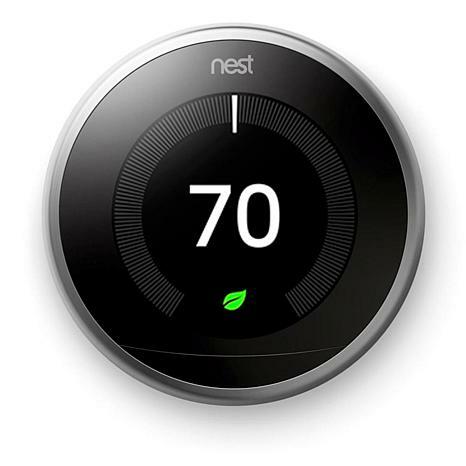 The Nest Thermostat can pay for itself in energy savings over time. Additional information can be found on the Nest website. Got this for my new build because my brother has one and they love it. It saves them money on heat and air. Well worth the cost you pay. I love new tech. The Hottest Coolest Thermostat Ever! Grabbed this in the copper and so glad I did! I think the hardest thing was shutting down the power to my house. Yes, in other words, it's that simple to install. 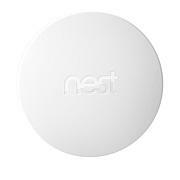 Full disclosure, my house is newly built but I believe Nest worked it out so no matter the house's age, you'll be able to use this beauty. It not only does the in/out temps but the humidity level too. The features are just as awesome as the device and app. I'll see how this one does b/c I need another for my loft space too. This is a very impressive device; particularly from a smart phone point of view. You can control your home temperature without even having to get out of bed! Wow- It's fairly easy installation, but make sure your wiring is compatible as they recommend. The construction is remarkable in every possible manner. One of the BEST investments for our home we've ever made. Great buy. I wake up with my house at a comfortable temp early in the morning. I programmed it for the entire week and I don't worry. I can adjust it if I need to. It took me about 1 1/2 hours to secure it to my wall. Purely house structural issue. To wire the unit, 5 minutes and maybe 10 minutes to program and test it. One big tip... blue wire goes in yellow1 (Y1). 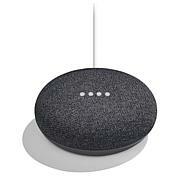 Google setup. If a 56 yr old hot grandma can do it, you can too!